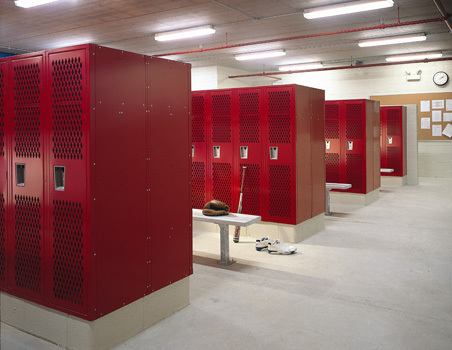 If you are in need of complete school lockers, RB Lockers is the best choice with over 40 years of experience specializing in commercial hardware. We aim to satisfy our customers by carrying products in various colors, sizes, and handle options. 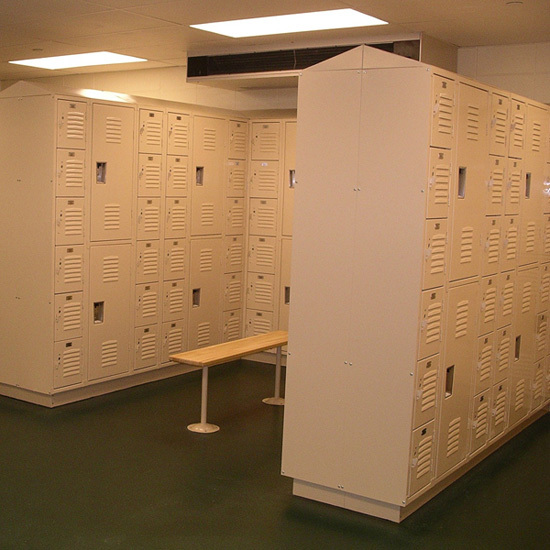 Get your school, church, or organization equipped with durable complete lockers today by giving us a call. Our professional sales team will be happy to give you more information and help you get started with your order.